CABIN crew are often rushed off their feet during their in-flight service. 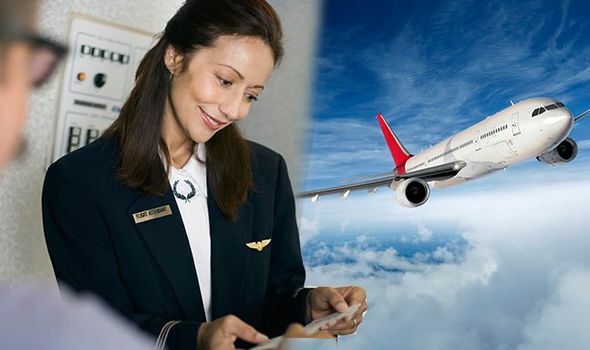 The number of passengers on an aircraft hugely outnumbers that of air steward and stewardesses’ who are tasked with catering to their needs and protecting their safety. Yet a staff get-out clause has now been revealed.